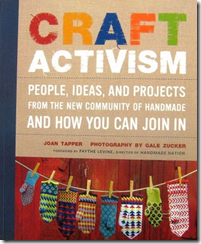 I was recently sent a copy of Craft Activism for review. I LOVE IT! This book rocks. The stories are engaging and interesting, and I learned some things about people I have come to know that I didnâ€™t know!! 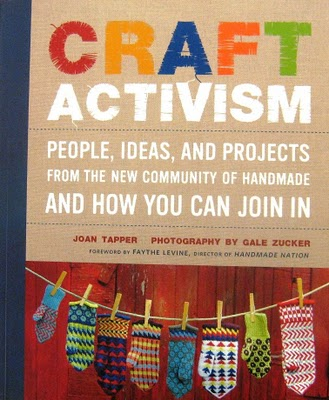 Broken up into sections this book covers the various aspects and reasoning behind craft activism and the people who practice it. First up crafting a statement! From yarn bombing to quilting and knitting for a cause or to promote a message there are so many ways crafters can make a statement! Then on to re-crafting the past. 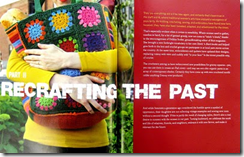 Crafters are keeping old ways alive, see how in this section! Next, there is crafting for a cause. Crafters are some of the most generous people I know! Supporting many different causes all around the world! 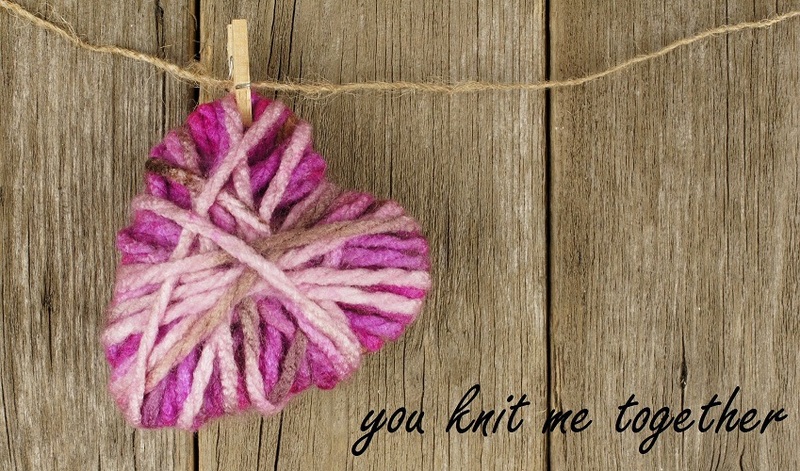 See how some crafters are stepping up and helping others. Again another one of my favourite bloggers is featured in this section the venerable Norma! The fourth section covers crafting to reduce, reuse, and recycle!! See the creative ways that crafters are using things that would be simply thrown out! There are some great new ideas in here that I want to try! I need to get to the hardware store!! The last section covers community. I have to say nothing brings people of different nationalities, religions ideologies like craft. In my secret plan to make our own country better I dream of teaching everyone in congress to knit.. Then they might just get something productive done.. eh?